It is undeniable that college costs have risen exponentially throughout the years, with U.S. News noting that this is due to soaring tuition prices. 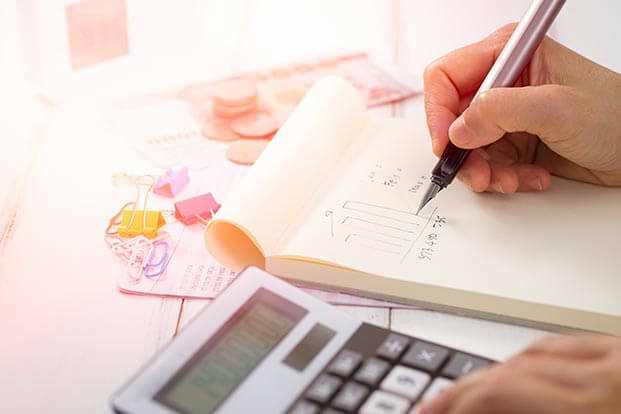 Based on an annual survey obtained by U.S. News, the average cost of tuition and fees for the last school year was $34,699 at private colleges, $21,632 for out-of-state students at state schools, and $9,528 for state residents at public colleges. On top of those figures are, of course, other expenses, like allowances and textbooks. As a result, more and more prospective students are either viewing college education as out of reach, or are choosing their college based on fees rather than the courses. Nearly half of first year college students have been forced to turn down their first-choice college because of these rising costs. Exacerbating matters is the fact that college textbooks are getting more expensive, which adds to the financial burden of college students. A CBS News report states that the average cost of college textbooks “has risen four times faster than the rate of inflation over the past 10 years.” With textbooks getting more expensive, 65% of college students have, at some point, decided against buying them. Of course, there are several factors at play that make these learning materials expensive, and we have tackled some of them in our post ‘Why Do Textbooks Cost So Much?’. Among the factors that have driven the cost of textbooks to the $600 to $1,000 range are the course curriculum, competition, book production, and a publisher’s bottom line. The first factor, course curriculum, is particularly notable as college requirements ensure that the textbooks will be bought every year. Unfortunately, many of these learning materials are only used for a short time making them a costly short-term investment. The last factor, on the other hand, is important to mention, too, because publishers, like any company or business, need to make a profit given the amount of work (and resources) put into making and publishing University textbooks. It would take a gargantuan effort to address each of the above factors, which means the prices of textbooks will continue to be high, and likely increase even more. There is, however, an alternative that has been routinely touted as the answer to these pricey necessities — the online textbook. These new-age education materials are far more affordable than printed textbooks. In fact, the average price of online materials has gone down dramatically, with e-textbook distribution platforms VitalSource and RedShelf even lowering their prices to less than $40. In contrast, prices of printed textbooks range anywhere from $75 to $400, with a brand new Statistical Inference textbook now selling for $372. For an even more concrete comparison as to the difference in prices, consider the textbook Introduction to Psychology by Rod Plotnik and Haig Kouyoumdjian. The hardcover version costs $144, while the paperback edition is priced at a more affordable $95. The Kindle version, however, sells for only $88. This means that a student can save up to $56 if they buy the digital textbook. Unfortunately, online course books are not making education more affordable because they are not being used widely. 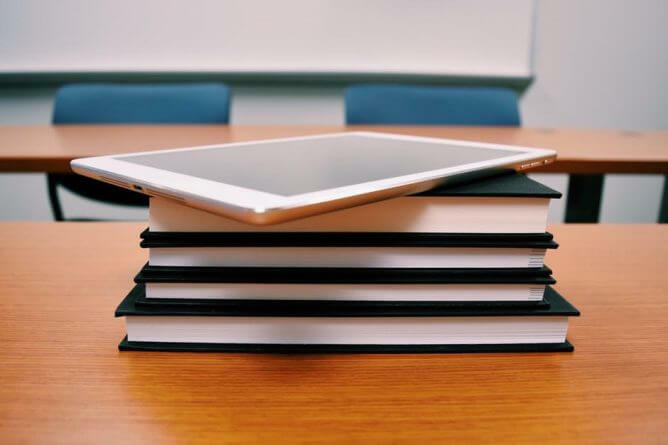 An EDUCAUSE Review study identified these reasons, and they include, among others, the overall availability of digital textbooks, their effectiveness, and the role of the instructor in terms of adopting these alternative materials. The number of digital textbooks have by and large grown in the past years. Nevertheless, they are still vastly outnumbered by their traditional paper counterparts, which remain the reference material of choice for many college students. This abundance of printed materials, in turn, is a key factor as to why educators still prefer textbooks to online materials. Ultimately, it is the instructor’s call on whether the textbook prescribed to the students will have an online version. There is a growing shift in preference from printed to digital, and this certainly bodes well for the future of online textbooks. With more instructors accepting digital books, this will also help students looking to slash college education costs. There is no certainty on the quality of digital materials, and it is still under careful scrutiny. This is likely one of the reasons why some instructors are hesitant to shift to digital formats. Besides, accepting e-textbooks largely hinges on the perception of usefulness: If both students and educators perceive them as useful, they will be used more across colleges and universities in the country. So far, though, online materials have not reached that point, and are therefore not yet commonplace. Digital textbooks can reduce college costs by a considerable amount, though this isn’t happening, largely due to the aforementioned barriers hindering a full shift to online textbooks. But the increasing digitization of education, notably the soaring popularity of online degrees, is now making education more accessible, and a lot more affordable. Students can save on tuition, accommodation, and equipment fees. Maryville University enumerate on their doctorate degrees page how an online course can be scheduled around outside commitments. For those studying a time consuming, and expensive degree while working, this allows them to fit the course around their workday. All the coursework will also be done online, negating the need for to buy printed textbooks. The costs, therefore, will be reduced significantly, all while giving the student the kind of flexibility that a normal college or university courses can’t offer. In many ways, a future where traditional textbooks are no longer the norm seems inevitable. And should that happen, it would mean less expenses for college students. Hopefully, that happens sooner rather than later; otherwise, higher education could become a privilege that only a few can afford.